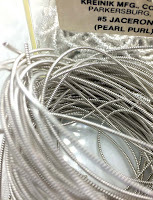 Kreinik Thread Blog: Want to experiment with real metal threads? 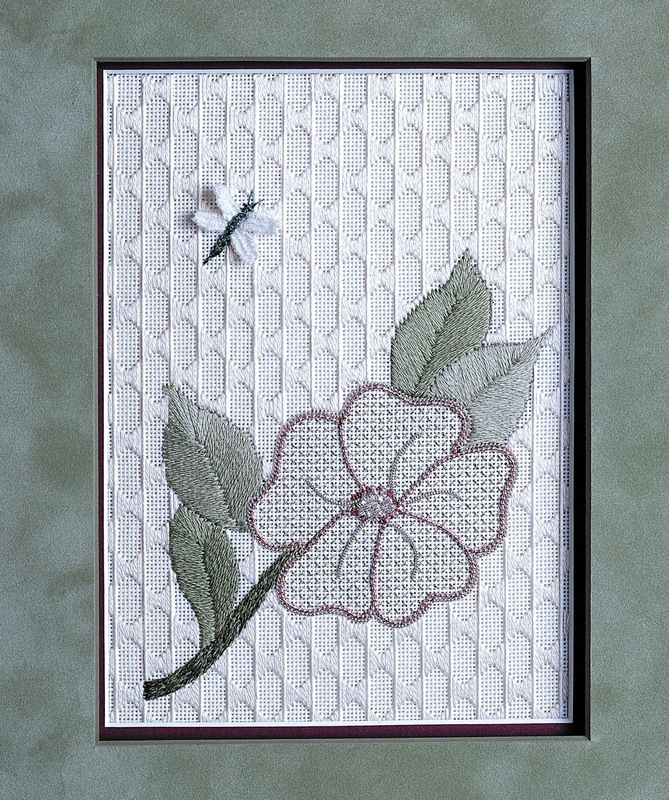 This beautiful charted needlepoint design features Silk Mori, Silk Serica, Tapestry (#12) Braid, and Kreinik's real metal threads. Almost 18 ago, we asked designer/teacher/shop owner Meredith (Barnhill) Willett to create a special project using silk and real metal threads for the Freebies section on our new website. We had no idea something this stunning was coming. This beautiful project stands the test of time. We want to share it here for a new audience to enjoy and use to learn about silk and metal threads. Link to the design is below. Are silk and metal threads a rarity? These materials have been used in needlework for centuries. Kreinik has a line of silk threads and distributes real metals in gold, silver, and some colors. The silks are perfect for the soft leaves in this Southern Grace design, while the dragonfly just wouldn't look real without the metallics. However it's the use of real silver thread that raises this design to one of the most beautiful projects you will ever stitch. Real metal threads have been used in embroidery for centuries. Gold metal decoration was first used in primitive cultures to show an association with the magical sun. It represented the gods, then kings, then ecclesiastical figures. 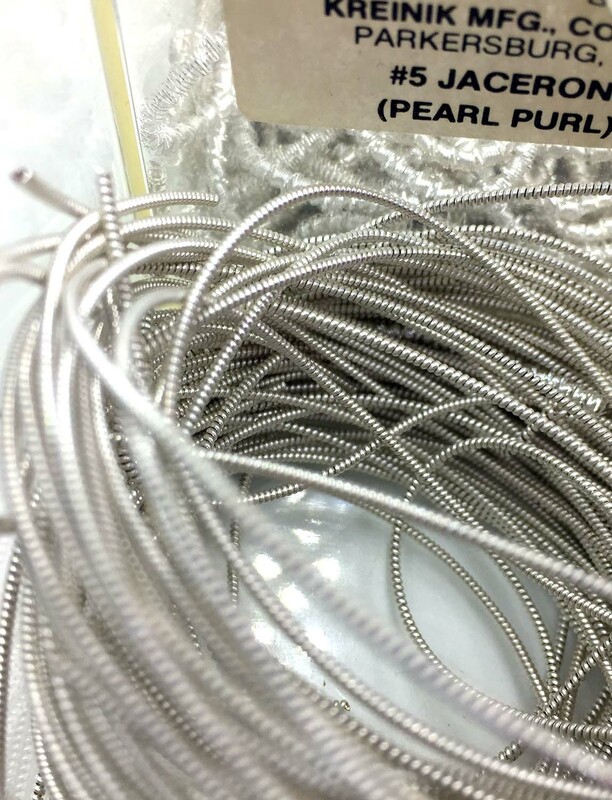 Today, real metal threads are available in different sizes and types. However, manufacturing is limited, so periodically a size may not be available—in fact, that's the reason why the Kreinik family created synthetic metallics back in the 1970s, as a more readily available as-close-as-you-can-get substitute. Be ready to substitute similar threads or a slight size change if needed. Today real metal threads are available in three grades. Military (gilt) grade consists of a heavy copper core covered with sterling silver and plated with a thin layer of gold. This is the least expensive and tarnishes easily. Arabic is the highest and most expensive grade, being a thin copper core covered with alight sleeve of pure silver and overlaid with a very heavy layer of gold. Ecclesiastical grade falls between these, and will remain bright for 10-20 years depending upon pollution and the amount of handling. Kreinik's real metal threads are ecclesiastical grade, and have been processed with an additional tarnish-proof coating which extends the length of time the thread will remain bright. Real metal threads are couched to the surface of a fabric or canvas. In this design, you will use Jaceron, which is coiled to give a bead-like appearance and is used for outlining (you'll love how she's worked the Serica with the silver metal). You will also use Frieze for the center of the flower. This real metal is crisp and angular to give a more faceted look. Get the original pattern and instruction sheet for Southern Grace here: http://www.kreinik.com/PDF/SgracePDF.pdf Note the product substitutions required listed above.